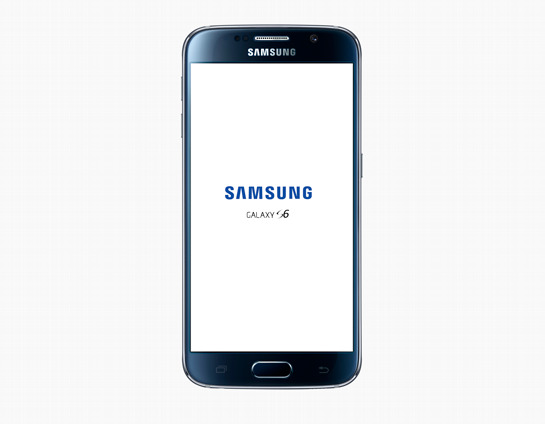 This is the Samsung Galaxy S6 PSD mockup template. In most cases, a perfect and well designed android app can instantly grab your user’s attention. The Samsung Galaxy S6 is the newest smartphone from Samsung company. Use our smart objects to showcase any web or android app. 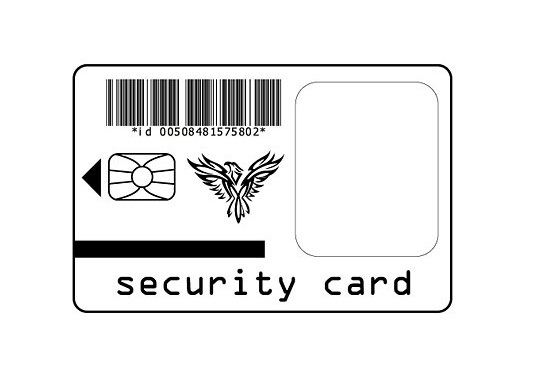 Today’s free vector is a security card template. Just add your text and the security card is ready You can use it as a simple business card ! Feel free to download it. Template comes in EPS format. Enjoy ! 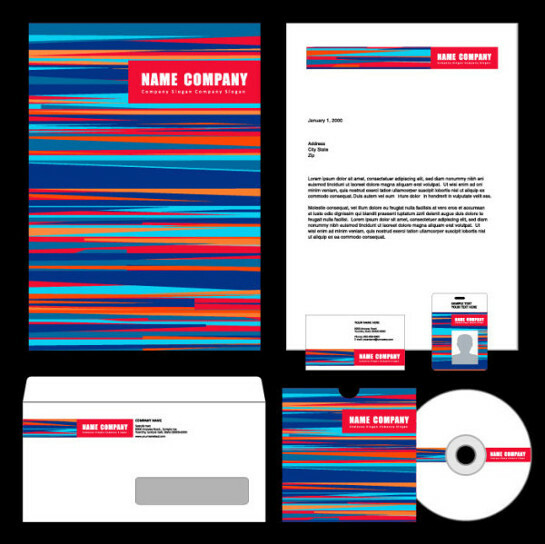 Vector business stationary design, complete set with letterhead, brochure, business card and company envelope. Should be good for a financial company. 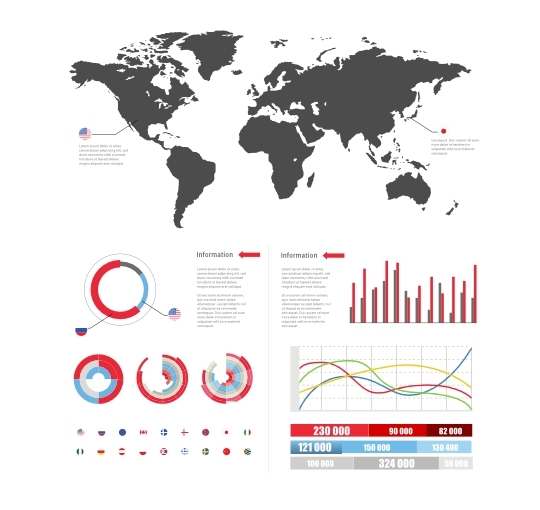 This vector kit comes in eps format. Enjoy !!! 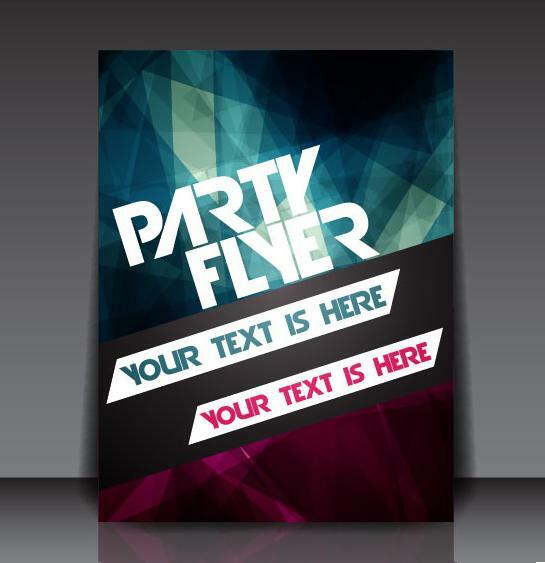 Today I decided to share with you a vector flyer template. All objects on separate layers. This flyer template based on abstract lines with different dark colors. Also you can use this flyer as a poster, or in any other way. Free Euro 2012 vector logo and logotype templates. The 2012 UEFA European Football Championship, Euro 2012, or Euro Cup, will be the 14th European Championship for national football teams sanctioned by UEFA. Today’s freebie is a set of euro 2012 logos and logotypes. Enjoy ! Yet another useful set of popular logo templates that You can use it in your designs, such as: posters, packages, flyers, web pages, banners etc. In this pack you can find a lot of popular logo templates of well known brands and organizations, all templates comes in vector format.